It’s finally Pumpkin season!! Or is it called Fall? 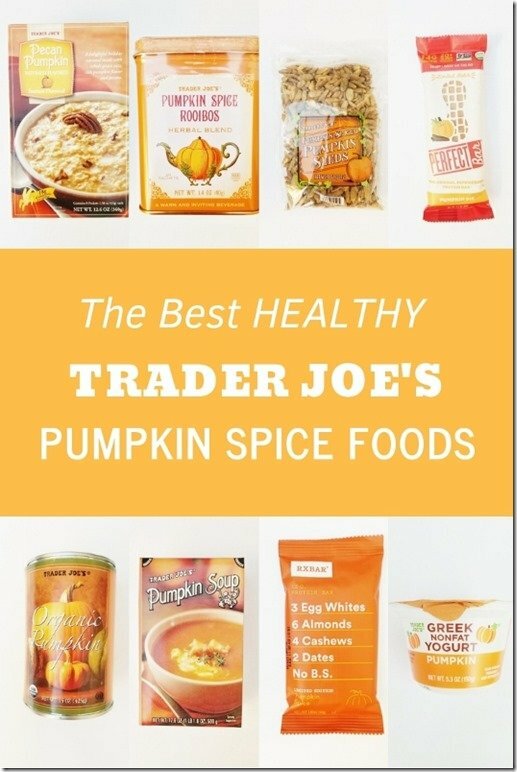 … Either way I have a round up of the BEST Healthy Pumpkin food items at Trader Joes! These are a handful of my favorite seasonal foods from TJ’s focused on the healthiest choices from their very extensive Fall / Pumpkin food line up. Let me know your favorite! 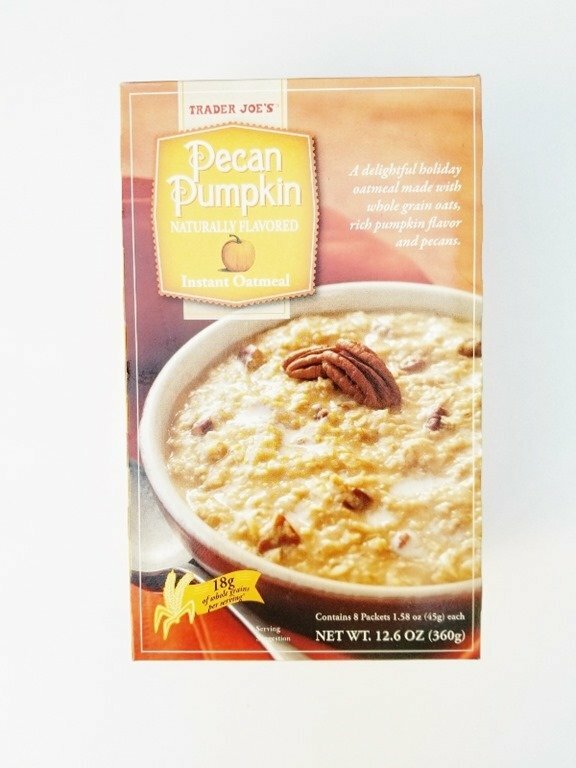 It’s pumpkin season and Trader Joe’s is stocked with so many delicious Fall foods! 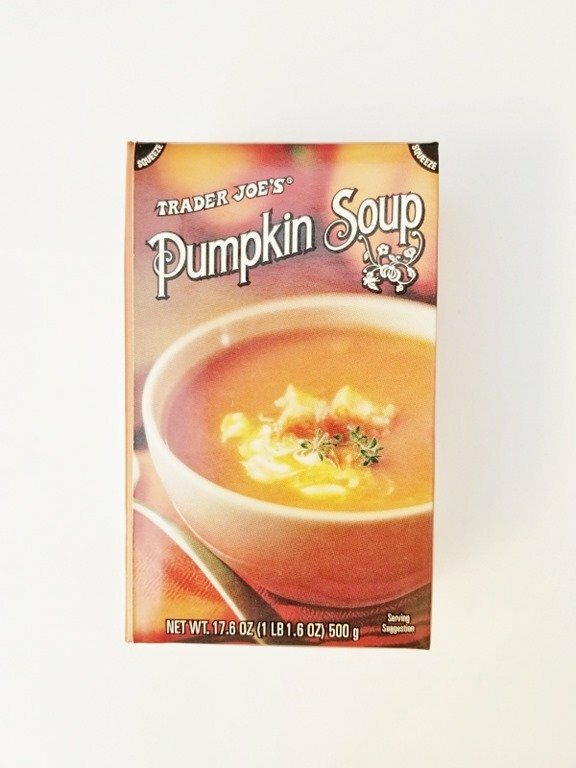 They have a very long line up of Pumpkin flavored foods and they’re all available now! But some of the seasonal foods can be very indulgent and high in calories and sugar. I’m okay with that – treat yo self!! But it’s also a little early in the year / season to go HAM on treats. So here is a list of the best seasonal foods that are on the healthy side. These aren’t the only healthy options, just my staples for the first part of the season. 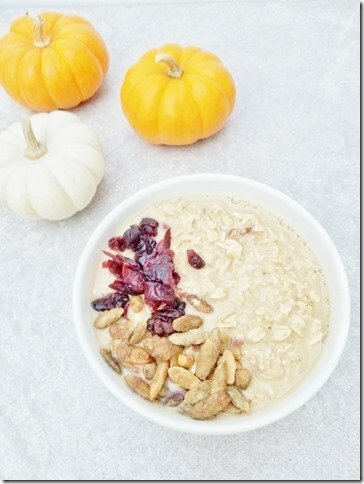 Pecan Pumpkin Oatmeal – I go through phases of different foods to eat before I run. But it’s always something quick, easy and a good fuel up option. Instant oatmeal packets are great to have on hand for this and I love this Pecan & Pumpkin flavor combo. 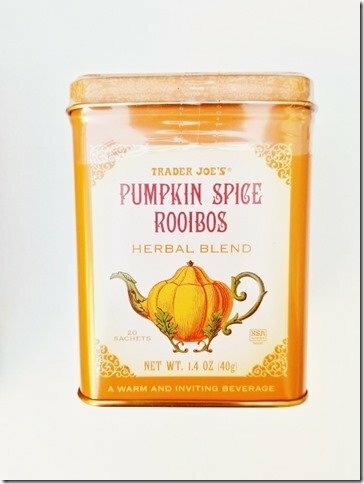 Pumpkin Spice Rooibos – I love tea! I love a mug of hot tea in the evenings because I make it sweet and it’s just so comfy. And even though I drink tea year ‘round I it’s even better in the Fall. 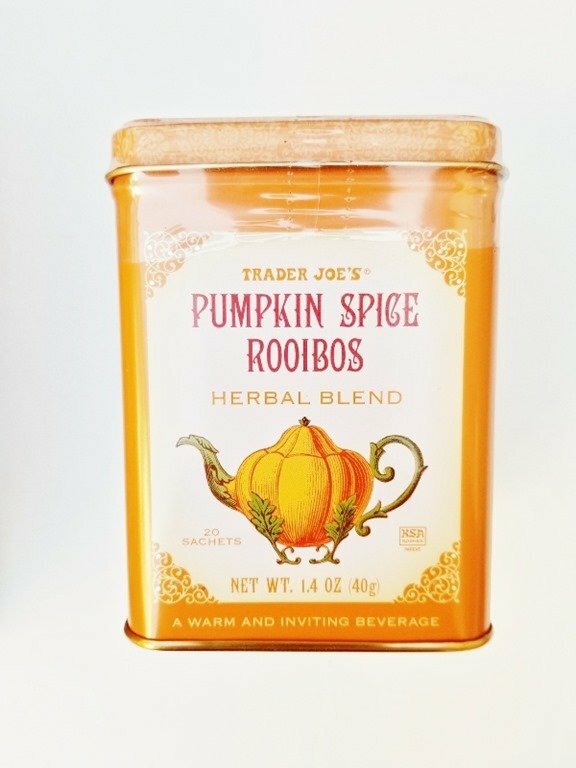 Note – the Pumpkin Spice Rooibos has caffeine. I try to avoid caffeinated beverages after 3pm because it can interrupt sleep patterns. You should do what’s best for you just wanted to share since I mentioned my evening tea ritual. I love RX protein bars. I dig that they’re made of a handful of easily recognizable ingredients. 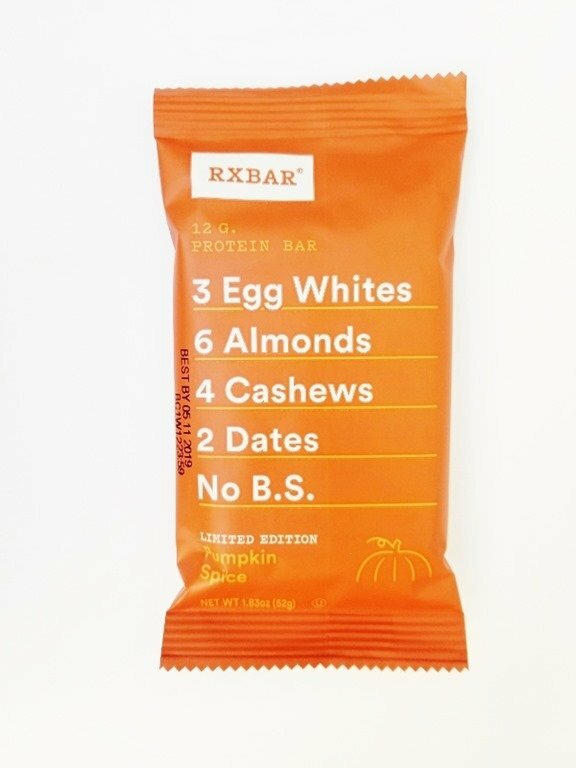 I’ve had probably all the RX bar flavors and already liked the Chocolate Sea salt and a few of the other ones. But this Pumpkin Spice option might be my favorite. I pick the chocolate option in any situation 99% of the time but this flavor might be just as good as their sea salt chocolate one! 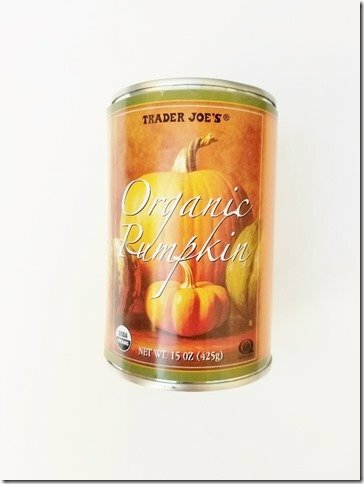 Organic Pumpkin – This takes it back to basics… Trader Joe’s Organic Pumpkin. That’s it. The only ingredient is pumpkin. This is great to use in recipes and / or to stir into the Pecan Pumpkin Oatmeal or Pumpkin Yogurt. 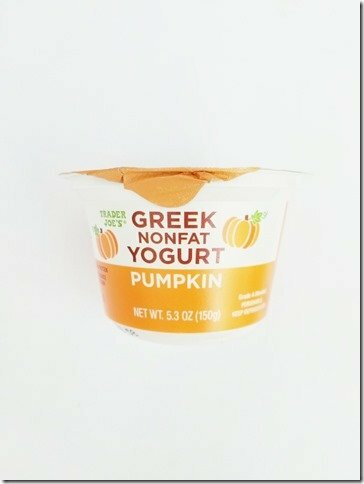 Trader Joe’s Greek Nonfat Yogurt Pumpkin – I love greek yogurt because it’s so thick and has a good amount of protein. 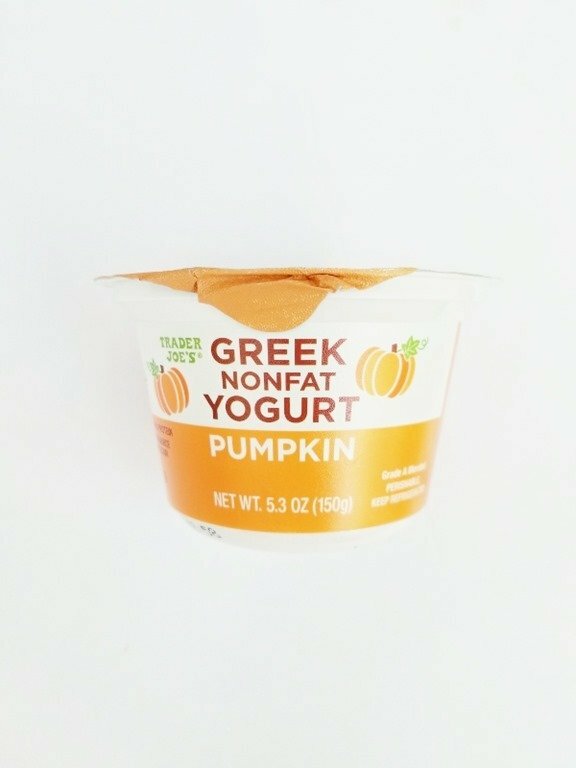 The TJ’s pumpkin yogurt is another seasonal item I look forward to because it’s sweet and lightly flavored with pumpkin spice that reminds me of pumpkin fro yo. 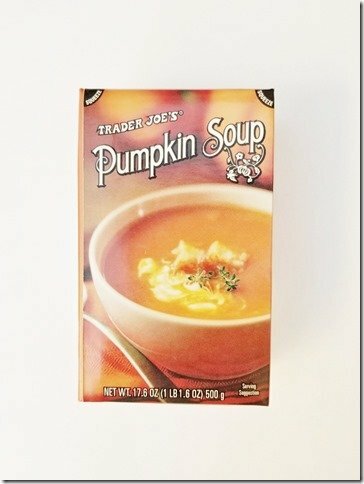 Pumpkin Soup – if you dig eating pumpkin as a savory food this Pumpkin Soup is something to try. There are so many ways to fancy it up too! Garnish it with cornbread croutons and throw in some beans for protein. Pumpkin Spiced Pumpkin Seeds – Pumpkin seeds are considered a super food because they’re packed with antioxidants and a good source of protein. 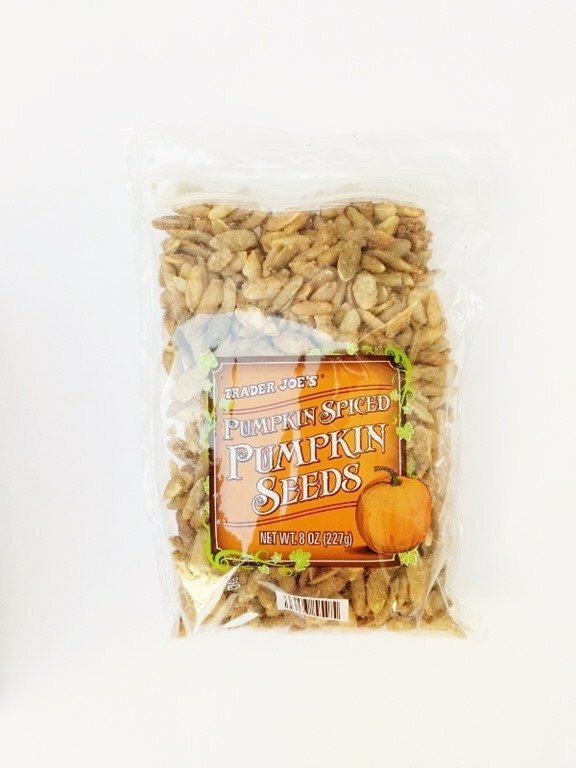 I love this snack from TJ’s because they’re sweetened and spiced so you can really enjoy a serving and they’re a good addition to the greek yogurt or soup as a crunchy topping. 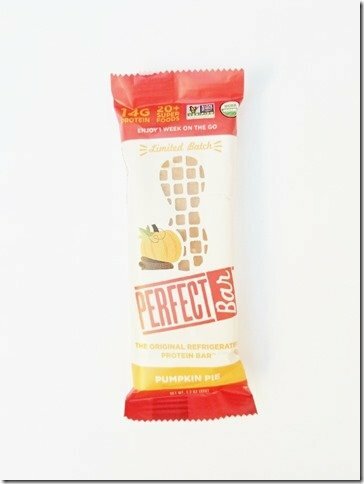 Pumpkin Pie Perfect Bar – These aren’t a Trader Joe’s brand item but they deserve a mention because they’re hard to find and really tasty! (They’re in the refrigerated section.) The flavor reminds me of almond butter and pumpkin pie spice mixed together. They are a little crumbly so eat them carefully and/or just realize you’ll get crumbs on you. The only negative thing to note on these is they’re kinda expensive. But since it’s a limited batch aka seasonal item you might want to try it once in the season and enjoy! I had the Pecan Pumpkin Instant Oatmeal for breakfast today and topped it with some cranberries and the Pumpkin Spice Pumpkin Seeds. It was soooo good! I might try to make overnight oats with it and some pumpkin next! Question: What’s your favorite Healthy Trader Joe’s food? I’m really hoping that the pumpkin macarons are back this year (from the frozen section). Maybe not theeee healthiest, but they are portioned like a little healthy snack so close enough. I also like their pumpkin almond milk, and I go through a ton of canned pumpkin throughout the fall. 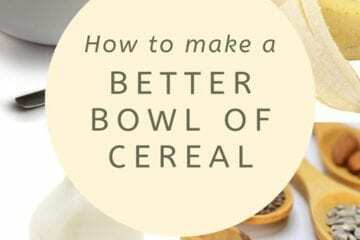 I usually thin it out in a bowl with water, cinnamon, and a little sweetener. I’m such a sucker for some pumpkin spice!! 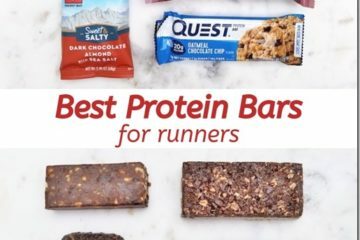 I LOVE their chia and flax seed peanut butter. So good. I know I’m missing out … but, I’m just not a pumpkin (flavor) fan. I live in a very small town in the Northeast and we JUST had a Trader Joe’s open! I’m searching all the sites (and of course shopping there!) to see what the best of the best is. 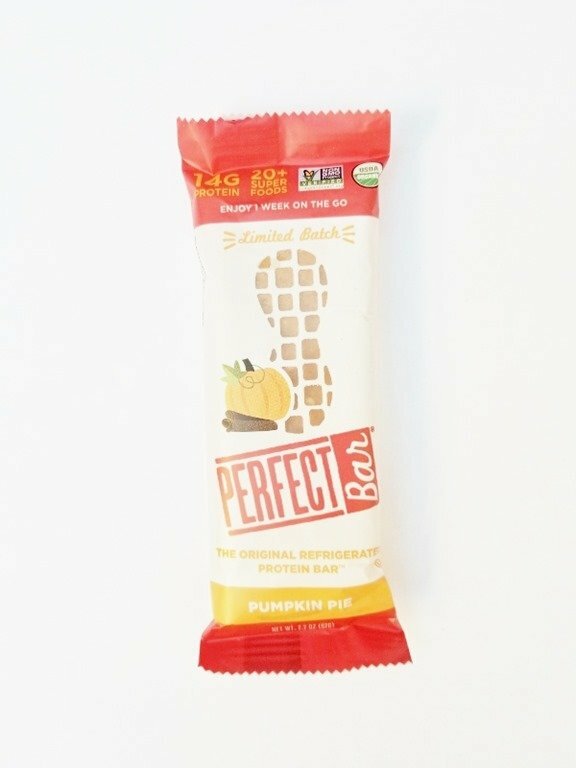 I’m not a huge pumpkin spice person but I love the sound of that oatmeal and I will eat almost any flavor Perfect Bar. Thanks for the tips!